Meet Roxy! 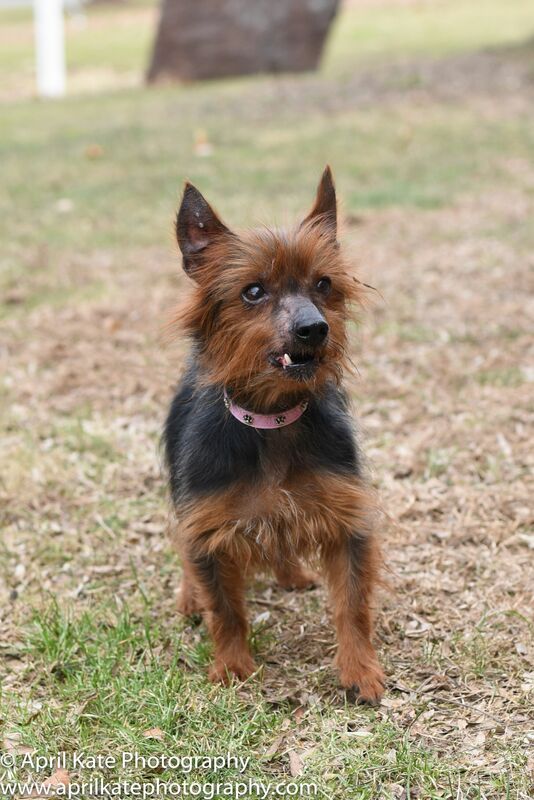 Roxy is a 9 years young Yorkie mix. You would never know this girl is 9 because she is just a go, go, go kinda gal. 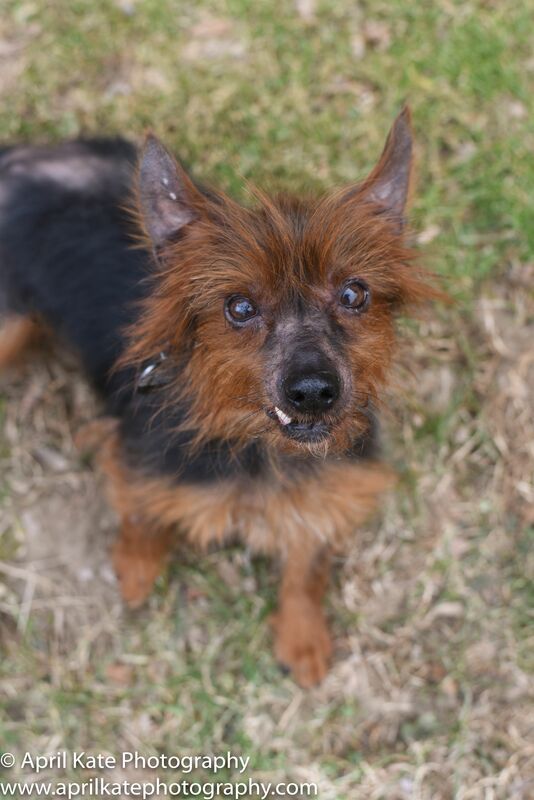 Roxy is affectionate, outgoing and fun. She loves people and enjoys being out and about. She is just happy all the time and enjoys life to the fullest. Roxy seems fine with other dogs as well. Roxy would love a family who will love on her as much as she is ready to love on them! 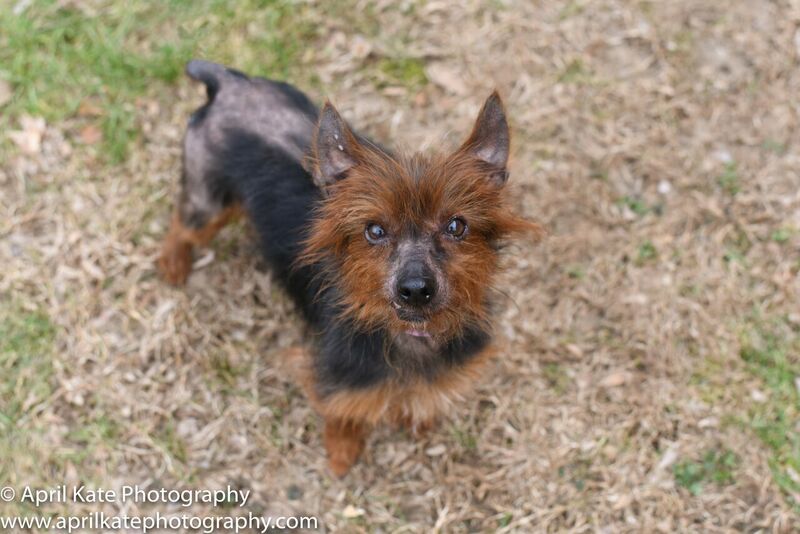 For more information about Roxy please email Mindy at mindy.b@poainc.org.